Well, what a surprise! 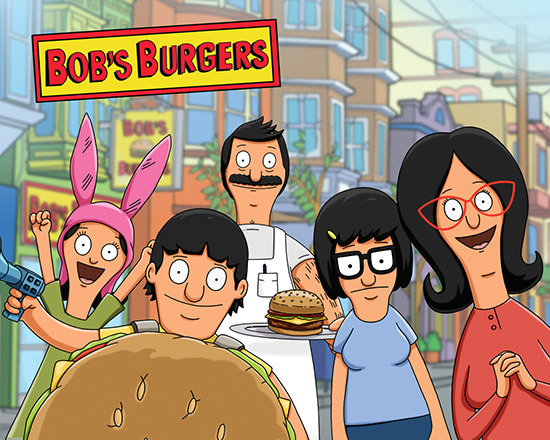 I really like Bob’s Burgers (Though had I known it was from Dr. Katz creator Loren Bouchard, it would have been less surprising). Did everyone know this show was good? I’ve been a bit preoccupied so I must have missed the hoopla. It’s funny, sweet – without getting too schmaltzy – and boasts the best voice cast around: John Roberts! Kristen Schaal! Eugene Mirman! and every wry adult animation go-to, H. Jon Benjamin!